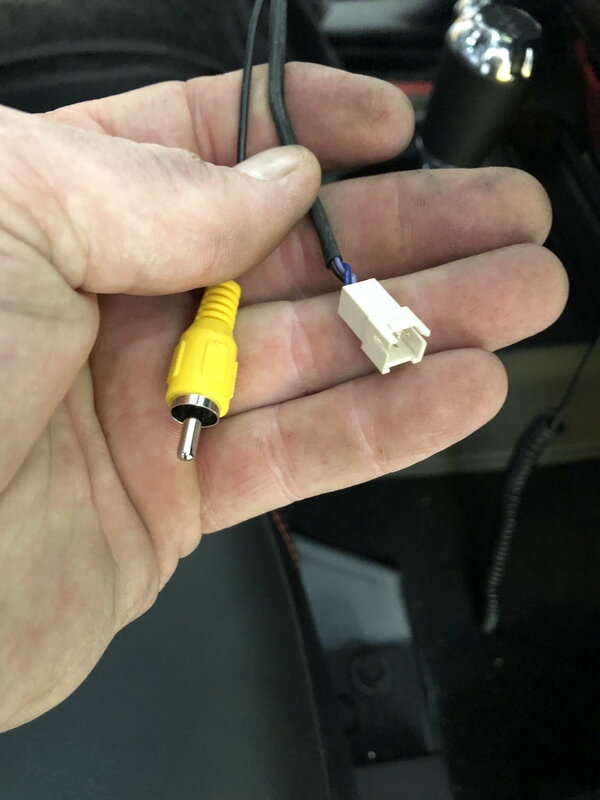 What does the back of the head unit look like? 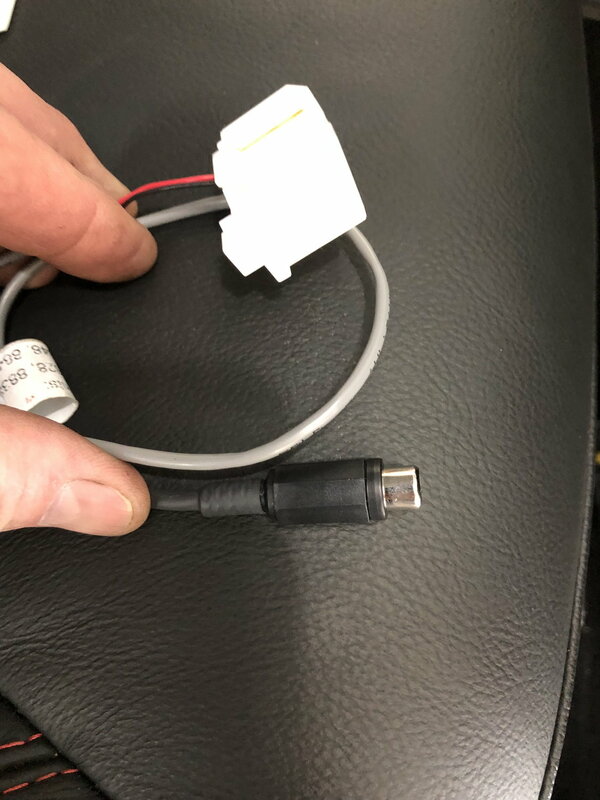 And the gray connector is on the stock harness or came with the camera? Thank you for the responses. 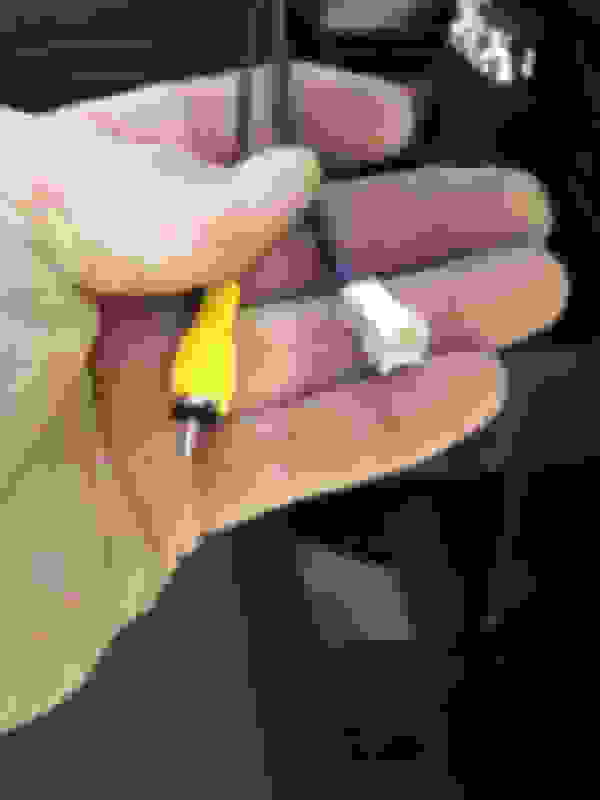 It does have to be cut and spliced. The splicing takes place behind the passenger side kick panel. The diagram is on page 14 of Alpine's instructions. I had a local car audio shop do the remainder of the install. Since I took it to them with the dash pulled apart, it only took them 30 minutes. I'm good now. Quick Reply: Installed ALPINE back up camera(HCE-TCAM) is something missing ?